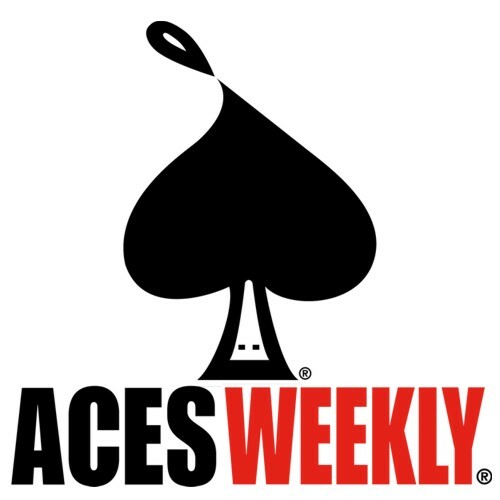 A detailed supplement, covering the process and methods used in putting together The Bridge will accompany Volume 19 of Aces Weekly. Breaking down the iPad creation of the strip, with multiple screenshots, App/Stylus details and final output options, the supplement will be included in the Extras attending Volume 19, giving a unique insight into one of the most modern methods of comics creation. This digital booklet will not appear in any subsequent reprint of Aces Weekly Volume 19 (including the Comixology version), and is available to subscribers of Volume 19 only. For details of how to subscribe - please click the Aces Weekly link.